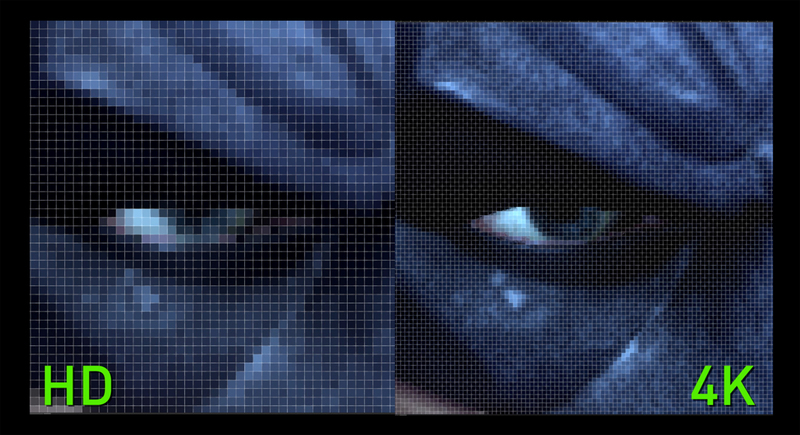 What is 4K & Ultra HD (UHD)? 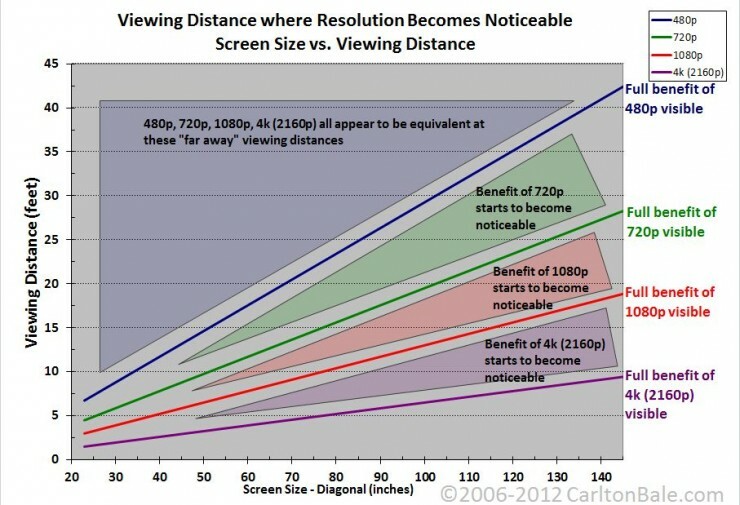 4K technology seems to be on the cusp of taking over the HD digital media world, from TV screens to computer monitors to cameras and projectors, 4K screen resolution and all of its accompanying features are starting to circulate widely. 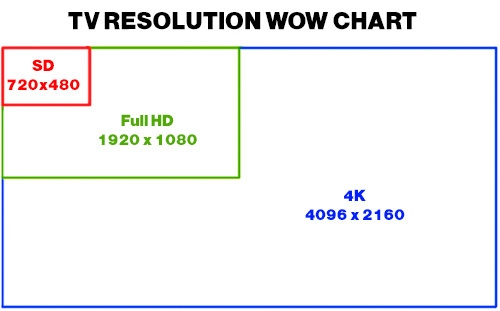 But, you might be wondering, what exactly is 4K and why is it something you should care about? 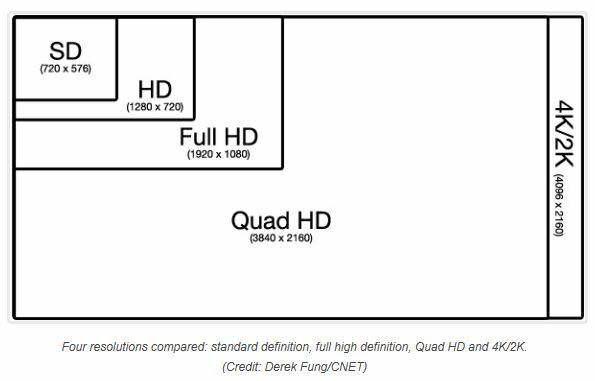 Well, we’re going to cover exactly that here and give you an overview of all the critical information about 4K ultra-high definition that you need to know as a potential buyer.